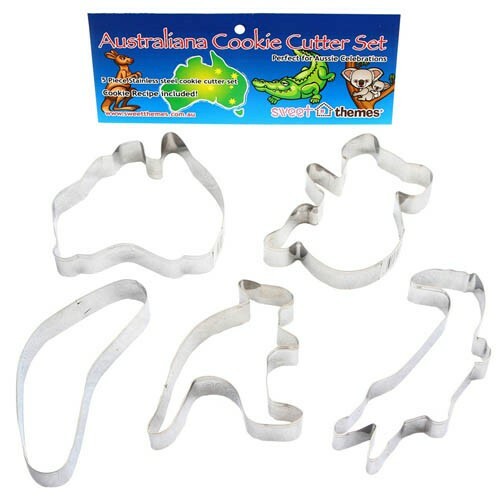 You will love these Australiana cookie cutters! These cookie cutters are rust resistant and dishwasher safe. The cutters measure from 7cm-10cm. Comes with free cookie dough recipe! 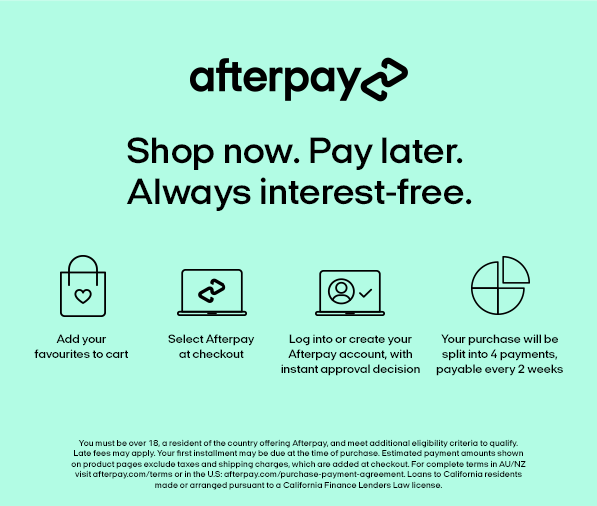 Use for cookies, sandwiches, toffees, fairy bread, pancakes, fondant, pizza bases, or craft ideas, such as play dough and resin. Get creative today! Pack of 5.